This baby bluetongue is good for your garden. Be careful with any herbicides you use as they may have an adverse effect against lizards and other reptiles. UPDATE: The NSW Department of Primary Industries has published a review of pesticides used in the management of vertebrate bests, including environmental and non-target risks. Read it here. Glyphospate-based herbicides are extremely common, the most popular of which in this part of the world is a product called Roundup (so popular in fact that plebs like me who don't garden still know what it is). Like many "icides", herbicides can have negative effects on non-target organisms (the target organisms in this case being weeds). Herbicides contain not only active ingredients but also adjuvants - products that improve the stability of the compound and enhance efficacy. While all such products are required to undergo toxicology testing prior to registration, these studies have traditionally looked at the impact of the toxin on birds and mammals. Reptiles have been overlooked, which gives you a bit of an insight into the social status of reptiles. 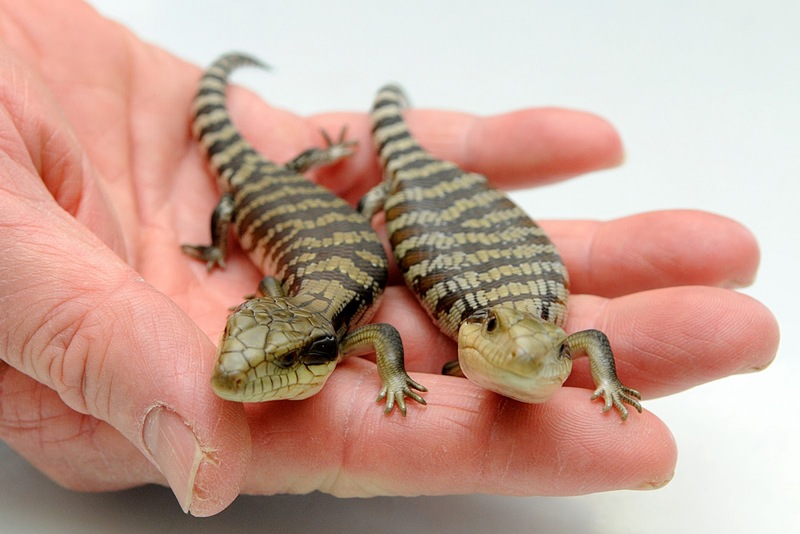 This stunning pair, named X and Y (look at their dorsal markings...) should melt the hearts of even the least reptile-oriented. 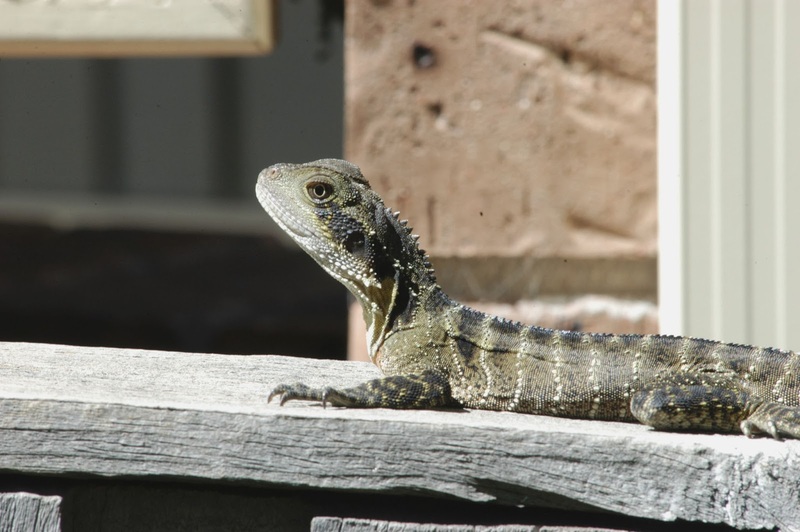 Dr Stephen Cutter, of the Ark Animal Hospital, and reptile veterinarian, alerted me to a fact sheet put together by the New Zealand Department of Conservation on "The effect of glyphosate herbicides on lizards". 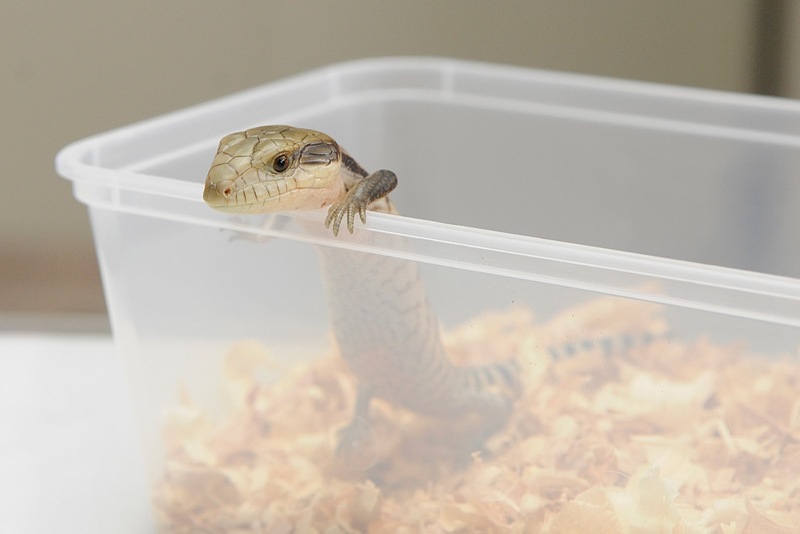 A study using two glyphosate products (Yates Roundup Weedkiller Concentrate and Agpro Glyphosate 360) on the New Zealand common skink (Oligosoma polychroma) found that they changed skinks' thermoregulatory behaviour and decreased sprint speeds, both possibly predisposing to a greater risk of predation. The effect wasn't consistent between the two products, so that is also interesting as it might be adjuvants or something about the formulations that is responsible and not the glyphosate per se. One has to be careful in interpreting such findings. First of all, the two selected products aren't singled out because they are worse than others - they happened to be the two products studied. Other products may actually be worse so don't simply avoid these two products and assume that all other products are fine. Secondly, we're talking about a short-term study involving one species in a particular climate. This herbicide might be more or less toxic to other species or indeed individuals. When it comes to animal welfare I think that there is a need for more evidence, but my approach is to err on the side of caution - i.e., be really selective about where you use the product and use it really cautiously in gardens inhabited by reptiles. A water dragon suns itself on the fence. Reduce predators. 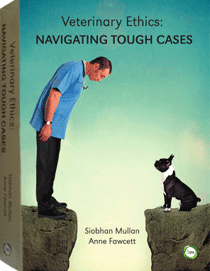 If you own dogs, cats, ferrets etc, establish barriers through which reptiles can escape but others cannot fit (harder with ferrets, I know)(one of SAT's most popular posts is a case study of Jane, a pink-tongued skink who had an altercation with a dog and required an emergency caesarian as a result). make sure there is shade as well as access to sun as this provides a natural heat gradient. Dr Cutter also informed me that the animal-obsessed can improve their choc-chip cookies by turning the choc-chips into tiny spiders. I also recieved an email about a fantastic seminar tonight by Professor Barbara Creed entitled Apes & Elephants: modernity, zoos and the search for sensationalism. It is being held at the University of New South Wales, Webster Theatre A in the Robert Webster Building on the Kensington Campus from 5-6.30pm. 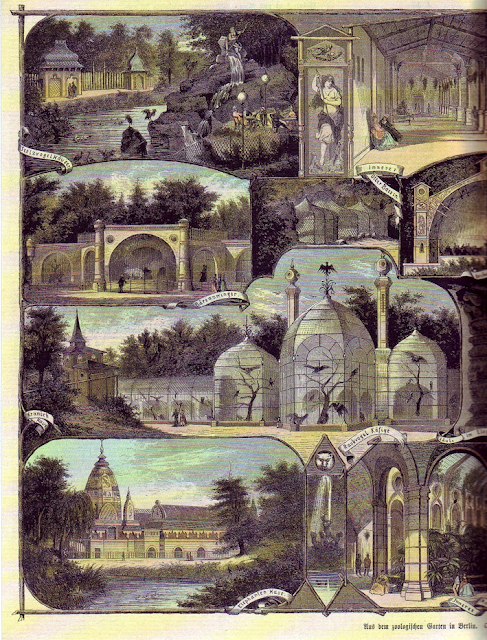 Professor Creed will discuss the European fascination with tropical animals in zoos throughout the 19th century. Zoos became places where human animals could experience the chill of a backbone shiver as they came face to face with the animal/other. It will examine the establishment of the first zoos in relation to Harriet Ritvo’s argument that their major imperative was one of classification and control. On the one hand, the zoo fulfilled the public’s desire for wild, exotic creatures while, on the other hand, the zoo reassured the public that its major purpose was control of the natural world encapsulated by the stereotype of tropical excess. I will argue that these various places of exhibition created an uncanny zone in which the European subject was able to encounter its animal self while reaffirming an anthropocentric world view. I am interested in zoos and zoorism so very disappointed I won't be able to make it, but would love to hear from anyone who pops along.